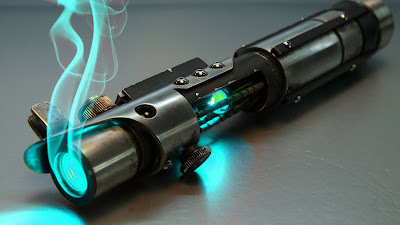 Star Wars lightsaber colors: explained. Ever wondered what colors each lightsaber represented? This handy chart shows you all the lightsaber colors in the Star Wars universe!